And the posters in the street said "Your country needs you"
‘The Durham Light Infantry’ was only the second song Gary ever wrote for The Whisky Priests back in 1985, when he was 19 years old. 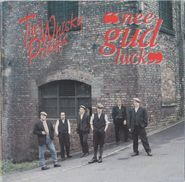 It was eventually recorded and released as the final track on the band’s debut album ‘Nee Gud Luck’ in 1989. 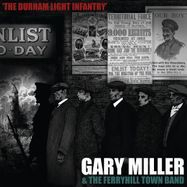 In October 2017, Gary was approached by the DLI Research and Study Centre at Seven Hills, Spennymoor, County Durham, England, asking for permission to use the Whisky Priests version of ‘The Durham Light Infantry’ in 'When the Bugle Calls', a travelling exhibition about the music of The Durham Light Infantry. Gary made the important decision to revisit the song and bring it more up-to-date with revised lyrics and a brand new arrangement for brass. 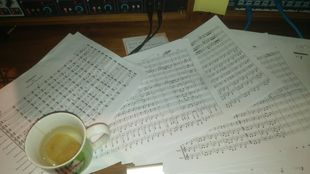 Working with his regular producer Iain Petrie at Awake Music!, a brass arrangement was created and a complete score, written by Iain and professional music scorer Sam Lord was presented by Gary to the Ferryhill Town Band, who took up the challenge of performing the piece specially for the project. 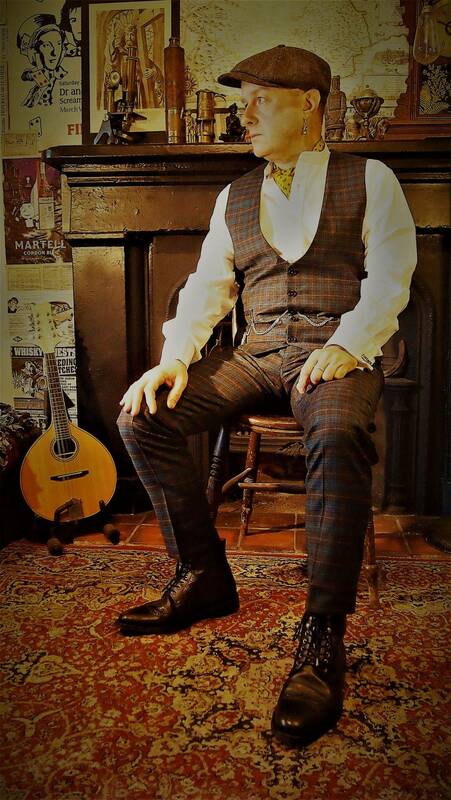 The new version of the song was then recorded as part of Gary's 'From Coalfield to Battlefield' project, which developed directly through the exhibition and was one of four songs from the project to be performed at the 'When the Bugle Calls' launch event at Bishop Auckland Town Hall on 5th December 2017. Also as part of these respective linked projects, Gary's creative partner, artist, designer and illustrator Helen Temperley produced an illustrations to accompany the song (see opposite image). 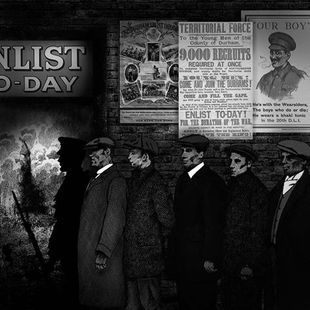 Other songs from the project 'From Coalfield to Battlefield' include 'Ballad of Lance-Sergeant William Stones', 'Euphonium and Cornet', 'The Final Letter of Jimmy Durham', 'Miss Nightingale's Man'. 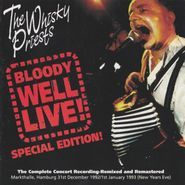 Bloody Well Live Special Edition! official promotional video with lyrics. 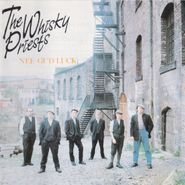 by The Whisky Priests from the band's debut album 'Nee Gud Luck' in 1989.
live at Monkeys Club, Hamburg on 3rd november 2018.
live at The Arc, Stockton-on-Tees, on 28th July 2018. District Institute, Ferryhill, on 28th November 2017.
live at The Mean Fiddler, London, on 24th January 1991.